We offer the Standard Staunton Chess, Decorative Hand Carved Chess sets, Chess Board, Chess Table, as well as Giant Chess and Chess trophy. Our chess sets and its equipments are carefully crafted from various high quality wood of Indonesia, such as Teak and Rosewood. Our products have been traveled to Australia, Japan, European and USA markets, making us as the leading and trustworthy chess manufacturer and seller. We also create a custom made chess and offer unlimited number of orders. 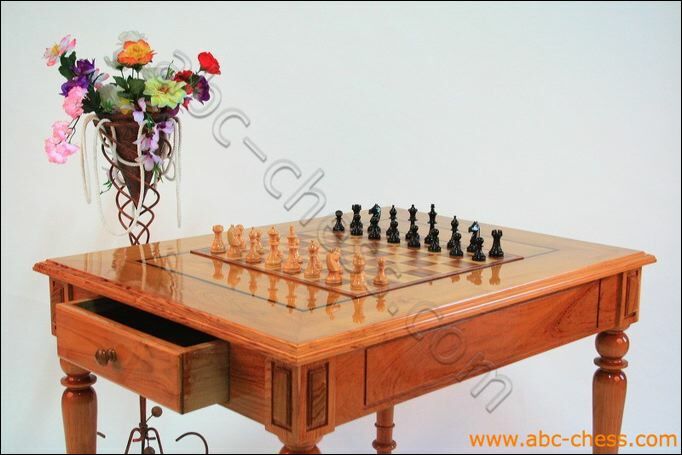 ABC-CHESS.com is humbly presented the beautiful chess for various usage, from a local chess clubs to the hand of collectors. 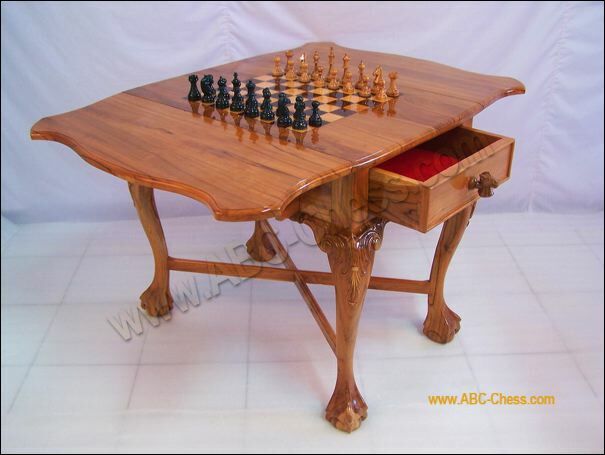 We are trader & manufacturer of wooden chess pieces , board & chess table, based near Bali, Indonesia. We take orders for customised chess pieces and bulk orders for wooden chess sets. Also take orders for other wooden handicraft collectables : Garden Chess and Wooden Trophy. You will find also : Plastic Chess with cheapest price !